Matthew Holmes, a nineteen year old living in Bristol, suffered a traumatic loss as a youngster. 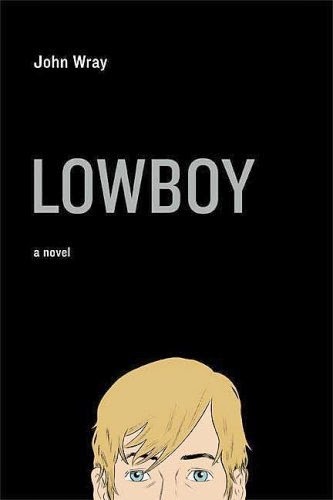 He and his older brother Simon, who had Down's Syndrome and was known to be frail, sneaked out one night and Simon was killed an accident that may have been due to Matthew's actions. Matthew carried that guilt with his and as he grew up and his schizophrenia manifested, his life quickly unraveled. When we first meet Matthew in Nathan Filer's Where the Moon Isn't, we meet a funny and warm boy, but very soon there is the feeling that something is terribly wrong. Matthew tells his own story and as his illness progresses his thought processes become more challenging to follow. At the same time he is making unfortunate choices which frustrate his parents, we still see the caring side of Matthew as he gently tends to his friend's disabled mother. Matthew's dealings with the health care system, not surprisingly, become the focus of his life. Filer has the unique perspective of being a nurse in the mental health field, giving Matthew's voice an authenticity. It is not the story of a mental health patient, it is the story of Matthew, who happens to be dealing with mental health issues. 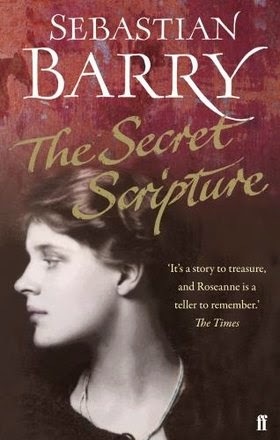 The novel is challenging and yet still a quick read as you are drawn into Matthew's world. Readers who enjoy a character driven novel and an intense first person experience will enjoy What the Moon Isn't. 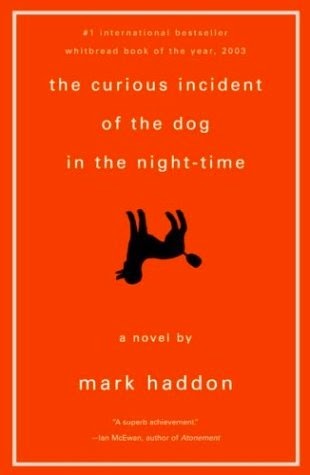 This novel would be a good choice for readers who enjoyed Mark Haddon's The Curious Incident of the Dog in the Nighttime for its unique perspective, or other novels dealing with the experience of mental illness such as Lowboy by John Wray or The Secret Scripture by Sebastian Barry.